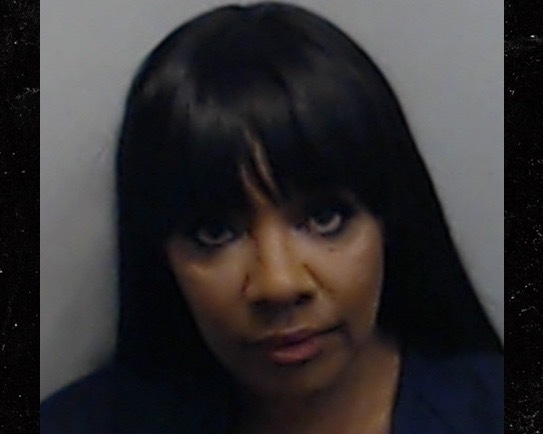 Love & Hip Hop Atlanta’s newest gangster TV mom – Karen “KK” King was arrested in the wee hours of the morning for financial identity theft. 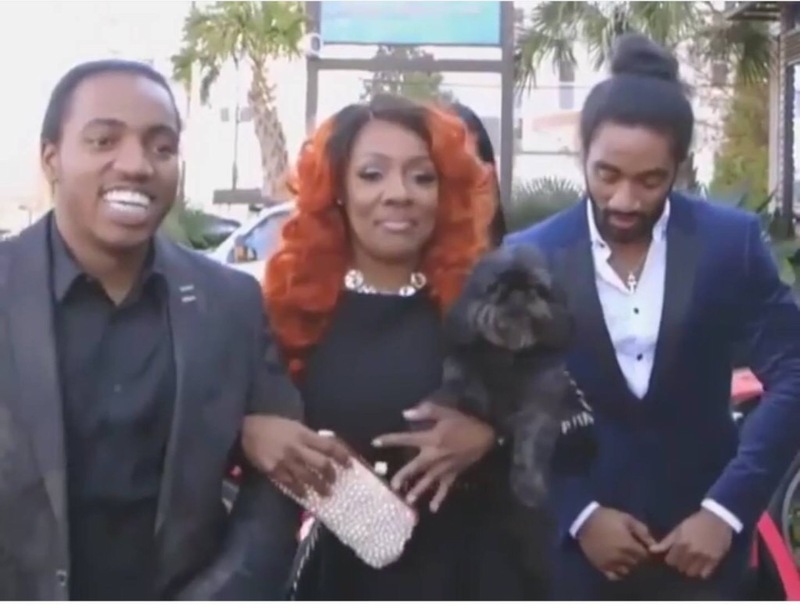 “KK” showed up decked out and ready to party at a Love & Hip Hop promotional event at Atlanta’s Level V nightclub, when the Atlanta Police came and presented her with a list of charges, including forgery, and hauled her away in cuffs. According to docs, King walked into the Saks Fifth Avenue in ATL, and bought $4,946.52 in merchandise under someone else’s name. Cops think she was in cahoots with the employee who rang up the purchase. No word if “KK” has posted ($30K) bail. *** UPDATE*** KK has since posted bail. 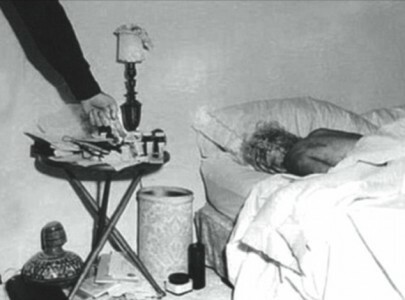 Ms. KK’s troubles with the law have been well documented on the show and her family is portrayed as “notorious” with KK allegedly at the head of the pack, as the Godmother. Back in 2012, she was accused of having her son’s father brutally beaten (by her sons and friends) and thrown in the trunk of a car to be left for dead. KK went on the run and was subsequently featured on the show America’s Most Wanted as “Fugitive of the Week.” She was later acquitted of the charges due to “lack of evidence.” KK denies the allegations of her involvement but her ex tells a different story. Below is an interview with Lyndon Smith, the father of KK’s youngest son Sas, also the man she is accused of having brutally beaten & kidnapped– allegedly at the hands of her own sons. Love & Hip Hop’s creator, Mona Scott Young has received tons of backlash for allowing KK and family to be on the show due to their extensive criminal history. Critics argue that by casting the King family, that Mona is in some way glorifying their life of crime and ultimately giving them undeserving fame. Fans of the show say Mona Scott is a good business woman. Anybody that understands show business knows that Hollywood knows no boundaries and reality show members are casted for ratings, not based on moral ethics.